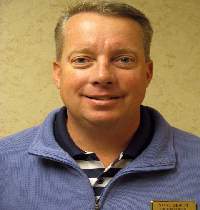 MAGGIE VALLEY, N.C. – Veteran golf professional Steve De Witt has been named head pro at Maggie Valley Club. De Witt comes to MVC after eight years as head professional at Glen Cannon Country Club in Brevard. Prior to that, he served two years in the dual role of general manager and head pro for Stryker Golf Course at Fort Bragg. De Witt’s background also includes stints as an assistant at such noted courses as Linville Golf Club and Greensboro Country Club. De Witt will oversee all aspects of the golf operation and is looking forward to interacting with members, resort guests and daily-fee golfers at the semi-private club. In addition to his managerial credentials, De Witt is an accomplished teaching pro. He’s worked with several noted instructors, including Bob Toski, and looks forward to utilizing the club’s new state-of-the-art driving range and practice facility for lessons. De Witt is married to Dr. Debbie De Witt, a professor at Brevard College and Asheville-Buncombe Technical Community College. They have a four-year-old son, Hank. 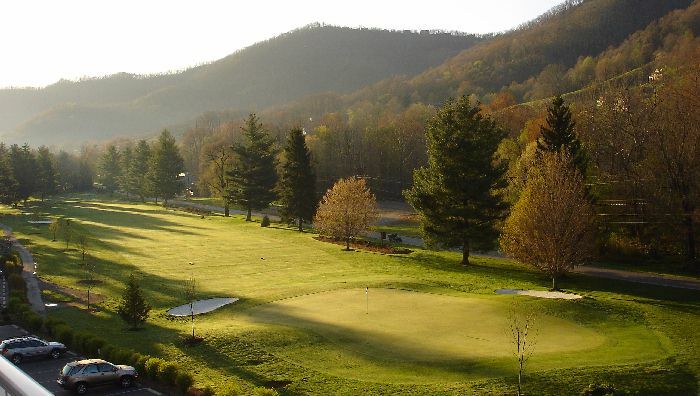 For golf information at Maggie Valley Club, call (828) 926-6013, or visit www.maggievalleyclub.com.